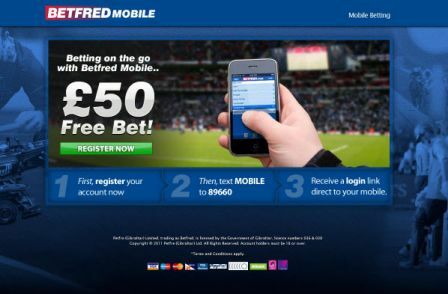 BetFred.com Mobile – Casino games and sports betting on the fly. Join and get started with £200 free. BetFred.com mobile, available as a standalone app or mobile site for iOS and Android devices, was developed with a simple goal in mind: to give customers an intuitive mobile platform that provides for seamless integration between their desktop and mobile accounts, while being able to stay on top of the action whether at home, work or standing in a queue. While better known for their sports and casino game offerings, Betfred.com Mobile goes a step further in exciting gameplay with the addition of mobile apps and sites for bingo, lottery, poker and live casino games streamed directly to your device. Stuffing your pockets is easy with this bookmaker and online gaming provider, thanks to a variety of special offers and mobile bonuses across all of BetFred’s products. 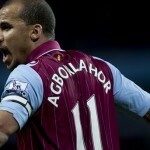 Sports betting fans can opt in for £30 in free bets when they sign up and stake their first £10. Newly registered bingo players can play with £40 when they purchase £10 in bingo tickets, on top of BetFred’s Super Sundays Cash Back promotion which pays out up to 25% on losses. And for casino fans, there’s the ever-popular 100% up to £200 welcome bonus exclusive for new customers. To play on your mobile devices, simply visit the App Store if you are using an iOS operating system. Android users should visit https://betfred.mobi/ since betting apps are not allowed on Google Play.